Over the years, celebrities such as Madonna, David Letterman, and Anna Paquin have made it somewhat fashionable to leave a gap in one’s smile alone. However, gaps between teeth can pose more than simply aesthetic problems. They can also indicate bite and alignment problems that need to be addressed. At Signature Smiles, the family, implant, and cosmetic dentistry practice of Drs. Cristin Dowd and Ken D. Wu, we offer a comprehensive range of treatments designed to close gaps between teeth, whether for cosmetic purposes, oral health purposes, or both. 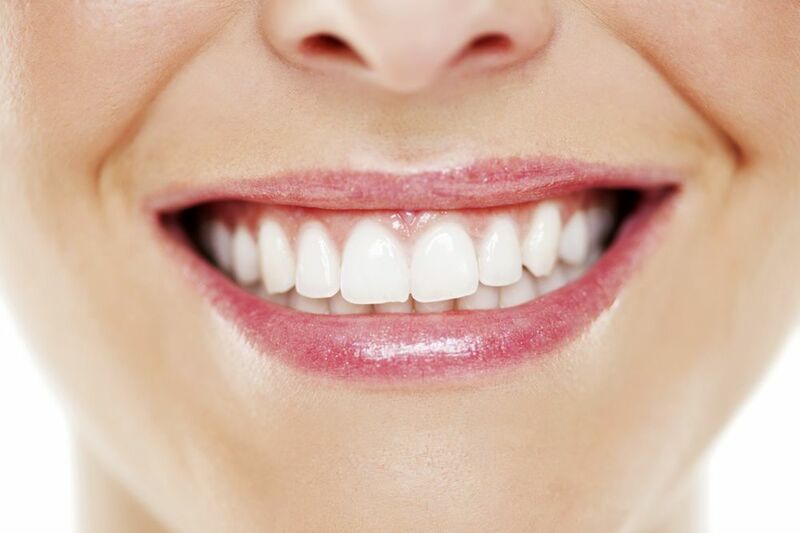 If you are dissatisfied with the appearance of your smile due to the presence of gaps, or you simply want to make sure that your smile is as healthy as it can be, we invite you to learn more about the treatment options for gapped teeth available at our Woodinville, WA dental practice. What treatments are available for closing gaps between teeth? Invisalign®: If the gaps between your teeth are the result of alignment problems, then Invisalign® may represent the ideal treatment option for you. The Invisalign® system comprises a series of custom-crafted, clear plastic aligners that gradually move your teeth into their proper positions in your mouth. As your teeth move into their proper alignment, the space between them will close. When your treatment is finished, your bite will be stronger, your mouth will be healthier, and your smile will be more aesthetically pleasing. Treatment with Invisalign® generally takes no longer than treatment with traditional metal braces, and is less cumbersome and conspicuous. Porcelain veneers: Porcelain veneers are excellent at concealing gaps between the front teeth. Made of the finest-grade porcelain, veneers are customized to look exactly like natural teeth, down to their texture. They can be bonded to the front teeth so that gaps are concealed and the bite is strengthened. Dental bonding: For patients who are looking for a cost-effective alternative to porcelain veneers, dental bonding offers an excellent solution. Dental bonding involves the application of a composite resin material to the front surfaces of the teeth. When this material hardens, imperfections such as gaps are concealed. Dental implants: There is no bigger gap between teeth than that left by a missing tooth. Dental implants represent the absolute best way to replace missing teeth. Dental implants are titanium posts that are surgically embedded in the jaw, where they act as artificial tooth roots, providing unparalleled support for crowns and bridges. They prevent the teeth adjacent to gaps from shifting out of their optimal positions, preserving proper alignment and healthy bites. To learn more about treatment options for gapped teeth, please contact Signature Smiles today.